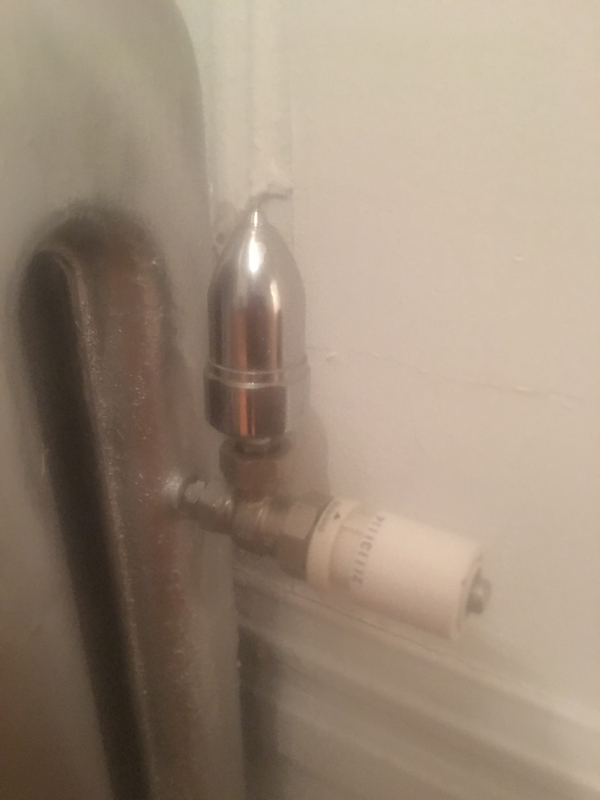 Is the shut off valve all the way open? It should be. 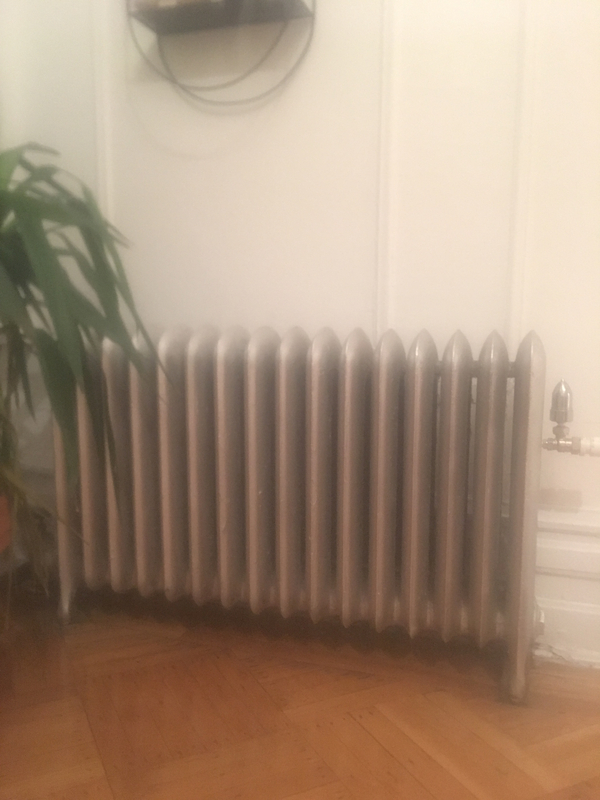 The radiator's got to be able to drain. Agree with JohnNY that the inlet valve should be completely open.